If you have asked any company what is their expectations from their employees, answers must be as “loyalty”, “committed”, and “updated”. It is a very common objective for any company to aim for a healthy level of productivity from their loyal employees. This is being proved that it was possible when the employer and the employees are well aligned and highly engaged. Let’s see how digital signage helps to improve internal communication at your workplace. So, if you want to have engaged employees then the key aspect would be communication. There are so many conventional processes that a company can encourage inclusiveness in their workplace, but for future goal oriented businesses, different digital solutions like digital signage will be the best practice. If you can implement digital signage properly then it helps you to build a trusting, open, and engaging work environment where employees can able to share different information such as health & fitness and other news. 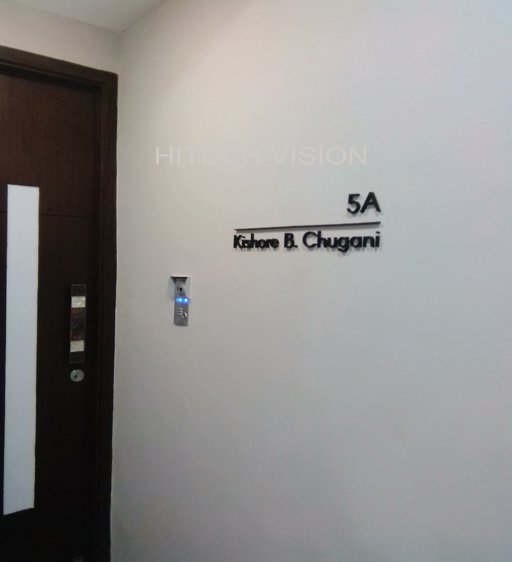 If you need a name board for your office you can click on Name Board Makers in Chennai. By this way, we can communicate and reach out to our peers across different regions in the world. This will help to engage the brand globally. You can deploy digital signage to anywhere across the world. With a single button click your message or information can be forward to everyone across different location simultaneously and instantly. Digital signage can bring all these valuable benefits to enhance your corporate communications. If you can create a well communicated and engaged relationship with your employees then the level of productivity will be high and the investment return also will be positive.